A Must See, Not a Drive-By, Newly Painted Interior - Beautiful Custom Built Home is Move In Ready, on a 1.3 Acre Private Lot w/ NO HOA. 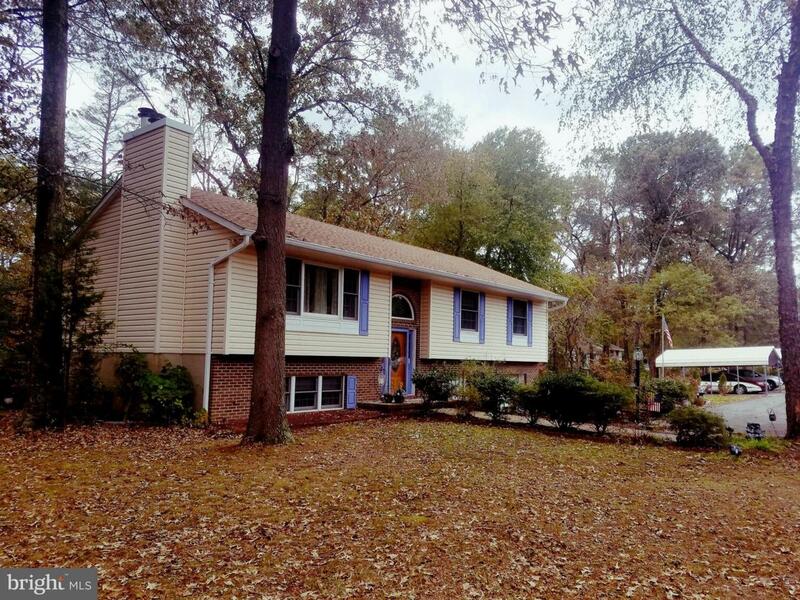 Large Living Room w/ Fireplace, Dining Room, Eat In Kitchen; Expansive Sun Porch/Florida Room is ready for Entertaining. 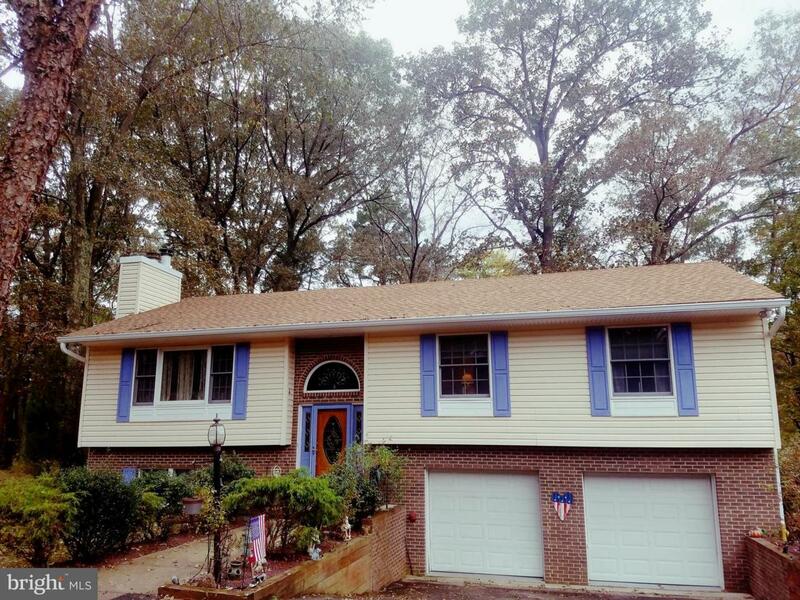 Master Bedroom w/ French Doors to Deck; Finished Lower Level - Family Room with Wood Burning Fireplace & Wet Bar. Gorgeous Hardwood Floors. Plenty of Natural Sunlight throughout the home. 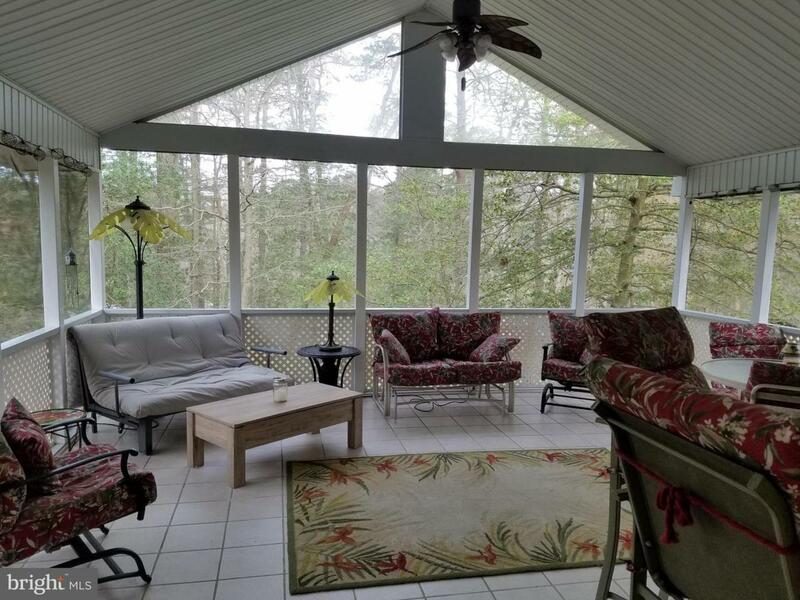 Drop Down Stairs to Floored Attic with large amount of storage space; Parking: 2 Car Attached Garage; (2) 2 Car Carports; plus many open spaces; NEW Roof, Gutters, Downspouts; Hot Water Heater. 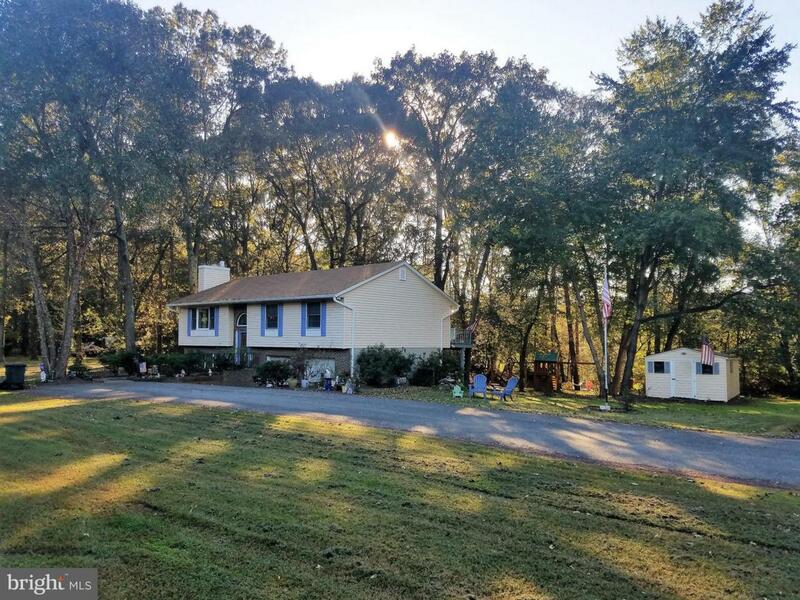 2 Large Sheds, Kennel, Premium Location - Quick Access to Route 100; Easy Access to NSA, Ft. Meade, 95, BW Parkway, DC & Baltimore.